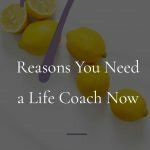 You need a life coach. Why? What's easier: Working toward your goals alone through trial and error, or seeking the objective and assistance of someone trained to help you break through barriers? The answer is pretty obvious, right? When you seek the advice of someone who has been through it all before, you can then avoid the same mistakes and focus your time and energy on what truly works. That's the power of a life coach. To build your confidence. You know you're under the guidance of someone successful and that your goals are attainable. To improve your life plans. Sure, you can draft up a plan by yourself, but when you write out your plans with the help of a coach, you know you're getting a realistic plan that works! Your coach will know shortcuts and can help you stay accountable as well. To resolve conflicts. Life coaches can help you cope with current conflicts and tensions in your life. They can also give you tips on how to avoid similar situations in the future. For individual attention. Coaching allows you to get one on one attention so you can be personally guided along your chosen path. If you run into struggles, your coach will be there to provide much needed support and suggestions. To deal with challenges. Things will not always go according to plan. When you hit a snag, your life coach can help you overcome the challenge and steer you back into the correct direction. You can feel comfortable knowing that you're receiving expert guidance. To become more versatile. 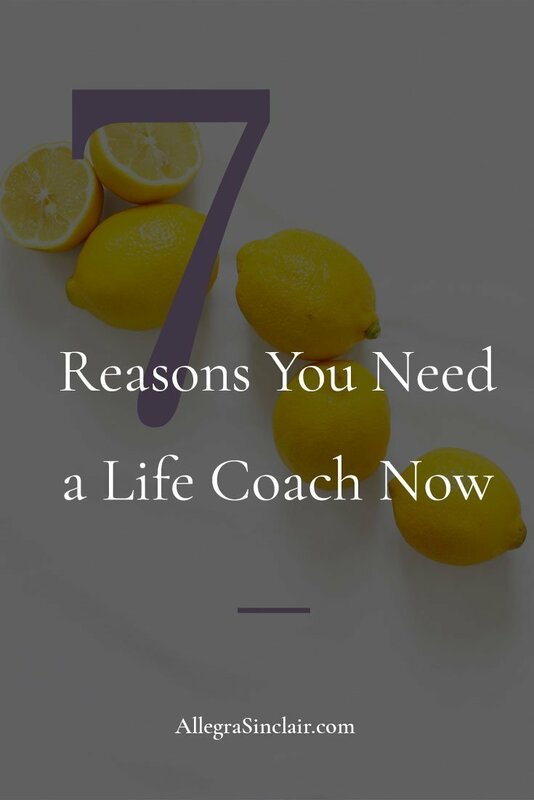 You can decide how you'd like to use your life coach. Do you want help with short-term goals or long-term goals? Perhaps you'd like both. To get energized about your life. Your coach has a lot of enthusiasm for her work, which will naturally rub off on you. Sometimes it may be hard to keep up your drive, but thankfully, inspiration is one of the main reasons why coaches exist. 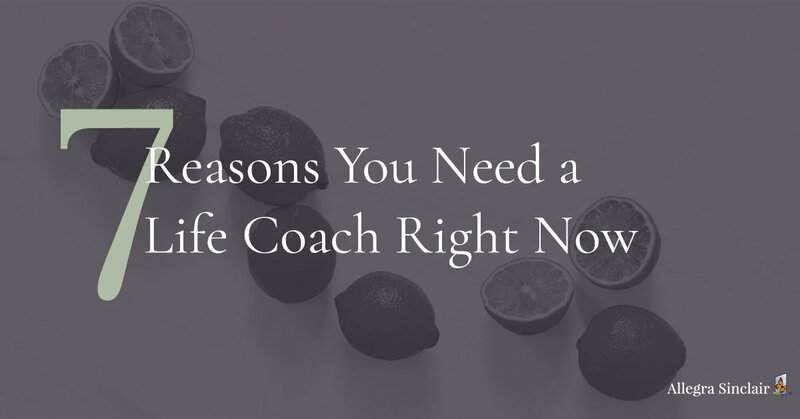 There are a few tips you should keep in mind when searching for a coach that will mesh well with your personal style. The first concern is that your coach should have certain credentials and experience. It depends on the field you're in, but ensure you do your homework when it comes to checking up on your coach. Communicate with your potential coach and see what his or her communication style is like. Ask yourself whether or not you think you'd get along well with this person. Some people might think the coach is fabulous, but if you don't think you'll personally communicate well, then it may not be a good fit for you. Make sure your coaching sessions will be conducted in a format that you find comfortable. Ask yourself whether you're the type of person that needs to meet face to face. Nowadays with technology we can communicate in many different ways. Coaching sessions can take place over the phone, email, video conferencing, or in-person. In the end you should be proud of yourself for seeking expert help. 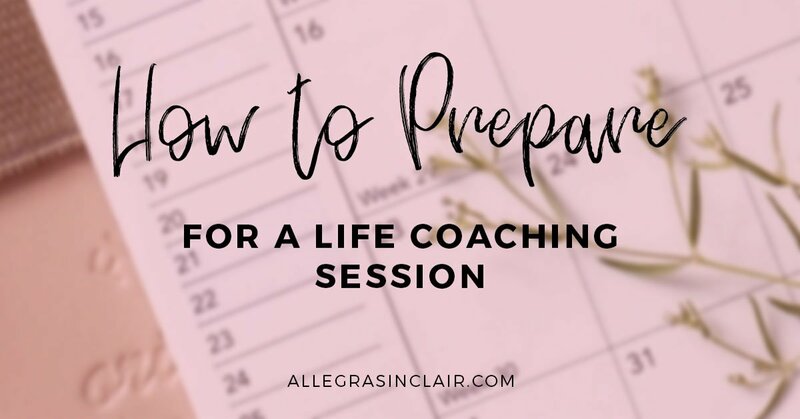 Follow these strategies to find a great life coach and jumpstart your journey into the life you desire. Do you know someone who feels stuck in their career? Please share this post with them!